Back in 2010, do you remember all the hoopla about Shaun White and his private training facility? Well, during that same time-period, the small private ski area, Otsego Ski Club, built a 22-foot half pipe for Olympians to train for the upcoming Salt Lake City Games. 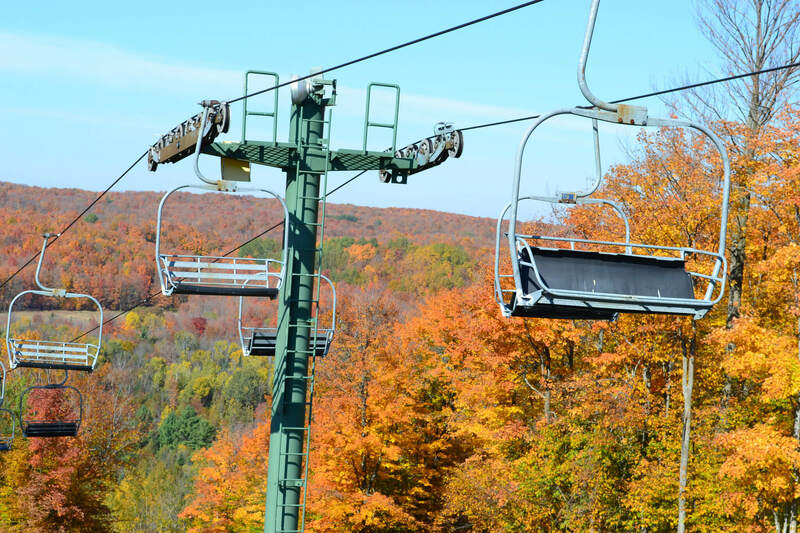 Years later, this ski area located in Michigan is now open to the public for the 2017-18 season. Why are they opening it up to the public? 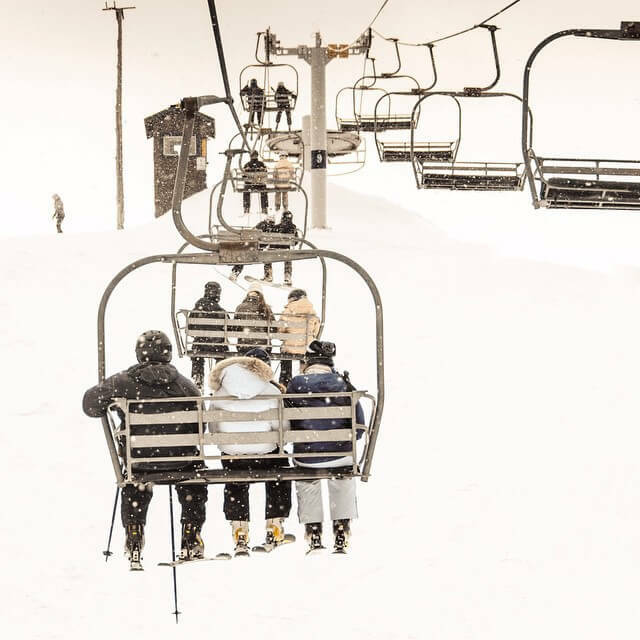 If you’ve been reading ski articles lately, Millennials aren’t skiing or snowboarding as much as the older generation. In fact, on average they’re only going 5 days a season compared to the Baby Boomers which still get in a whopping 10 days. This means its heckuva lot harder to keep membership going at a private ski area. Instead of closing up shop, Otsego is changing with the times. And the best part? This gives Midwesterners an entirely new ski area to visit this season. As winds pass over Lake Michigan, they pick up warm moisture from the massive body of water and slam into the hills on the eastern side of the lake. This generates HUGE amounts of snow. “How much?” Lake effect snow is like the Energizer Bunny – it just keeps snowing. Such incessant snowfall can measure up to six inches an hour! This translates to around 155” of normally dry fluffy snow. That doesn’t sound like much but consider places like Colorado who start receiving snow in October and finish up in late April. Lake effect doesn’t start churning typically until December and finishes by the end of March. That’s some decent snow totals for such a short period. And if you’re looking for a different way to ride this powder you might want to check out Syrup Tree Board Co made in Michigan. Additional rate details & lift hours can be found here. 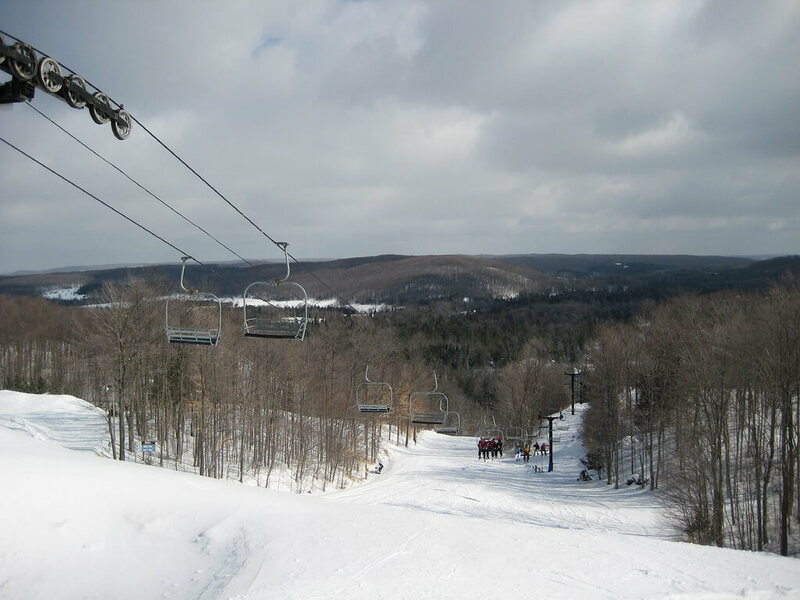 Besides Otsego Ski Club, there are multiple other ski areas you can hit up on the same trip, all within an hour: Treetops, Nub’s Nob, Boyne Highlands, Boyne Mountain and Shanty Creek Resorts. Just like anything new, it’s only a matter of time before the masses find this gem. We suggest checking it out this winter before others do.